Three of rap's most interesting voices unite so that MJG can rap I look, I smell, I taste like money/ It's a big, big mistake to try to take some from me/ This morning I shitted out 55 hundred, then flushed it down the toilet/ Damnit I done it. Worth it? (Yes). 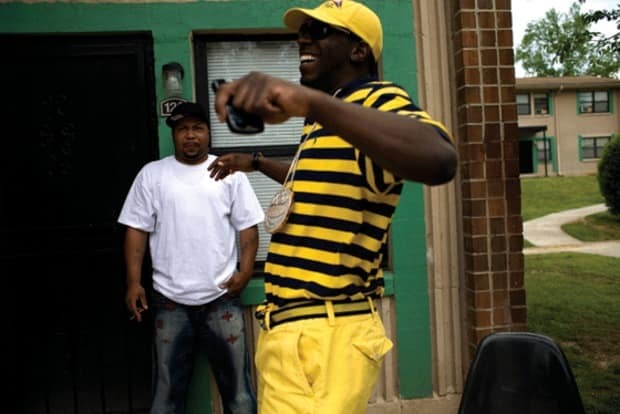 Download: 8Ball and MJG f. Young Dro, "Bring it Back"